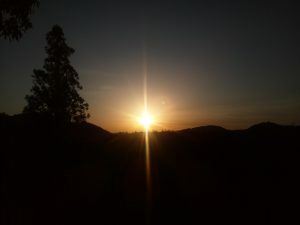 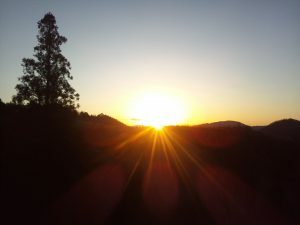 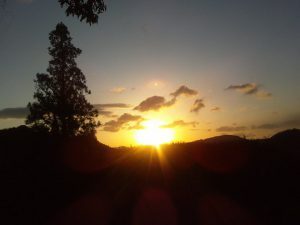 Morning!1/31.18’Wed.From Kongozaji-buddism-temple Taki-Ise-Japan.It’s sunny.It is this morning of sunrise.To you the light of happiness .Best regards today! Morning!1/30.18’Tue.From Kongozaji-buddism-temple Taki-Ise-Japan.It’s sunny.It is this morning of sunrise.To you the light of happiness .Best regards today! Morning!1/26.18’Fri.From Kongozaji-#buddism-temple Taki-Ise-Japan.It’s sunny.It is this morning of sunrise.To you the light of happiness .Best regards today!